The Laser Center of Coral Gables, a TLC Associate Center, welcomes you! Dr. Aran and the staff here are excited to answer your questions and get you started on the path to LASIK today! We will provide you with a FREE in-depth eye exam and take you on a tour of our state of the art facility. 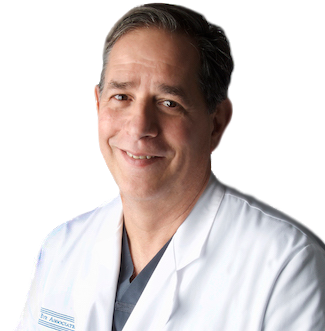 LASIK surgeon Dr. Alberto J. Aran, and our TLC Miami LASIK staff are looking forward to meeting you, answering all of your questions, and advising you on your next steps to corrected vision. Come see what makes us a leader in laser eye surgery. Schedule a Free LASIK Consultation in Miami today! We treat all customers as if they were family, and the best compliment anyone could bestow upon us is when they refer friends and family members to us for vision care. We pledge to continue to provide the highest quality vision care services for our family of patients and our community. 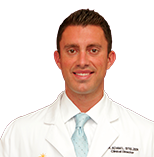 Eyetrust Vision offers the best eye care in Miami. We are located in the most convenient location in Miami and give free valet to all our patients. We pride ourselves in 100% customer satisfaction and will give you guidance into your options for LASIK Surgery.